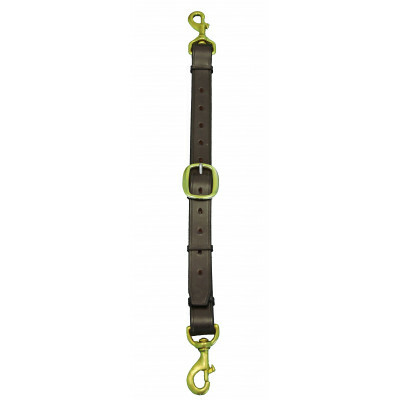 All SGS nosebands and headchecks are made using Sedgwick English leather which is available in Black, Dark Havana, Ausnut and Light Havana. 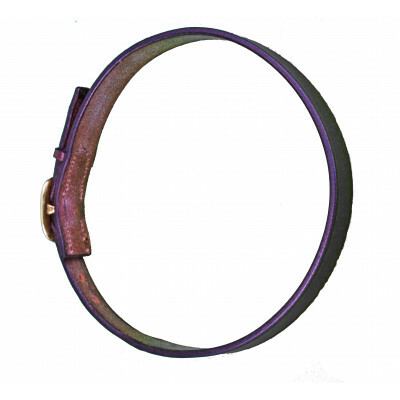 All buckles and clips used are either solid brass or stainless steel, ensuring your tack will give you years of service. You can order standard sizes or have a one custom made to your measurements. Cavesson noseband, double machine stitched with floating ring for headcheck. 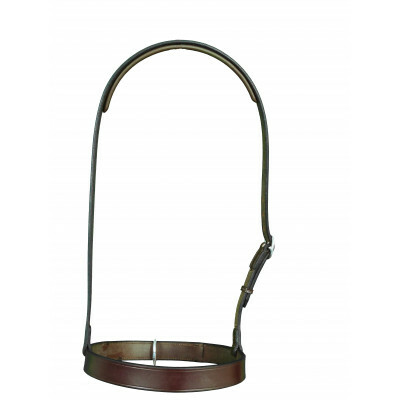 Made from English leath..
Buckled cavesson noseband with no head strap for a neater appearance when showing with a Barcoo brid..
A traditional drop noseband. 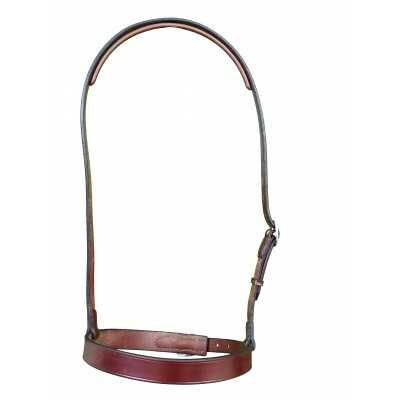 Standard sizes are available but drop nosebands are often custom made, ..
A short headcheck with two clips to join a stockmans breastplate and cavesson noseband with ring. 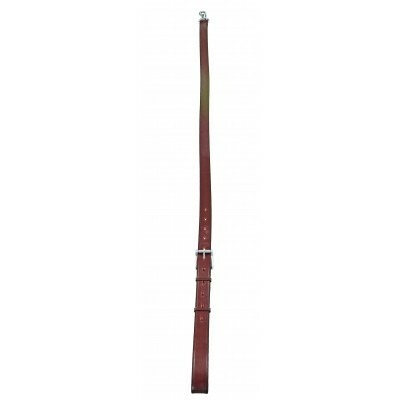 Ma..
A full length headcheck connecting a cavesson noseband directly to the girth. 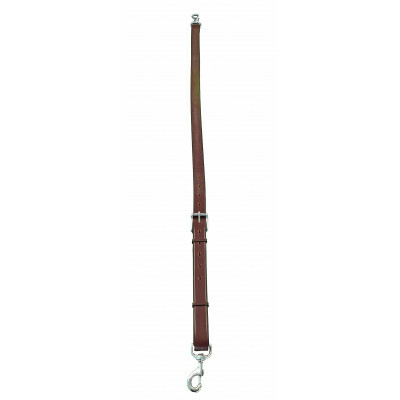 Can be used with eithe..
A full length headcheck connecting a cavesson noseband directly to the girth. For use with either a ..